We have a wide range of organisations with whom we partner to enable the Council to achieve our Strategic Goal of enabling healthy and vibrant ethnic communities to fully contribute to the economic and social well-being of Wellington. 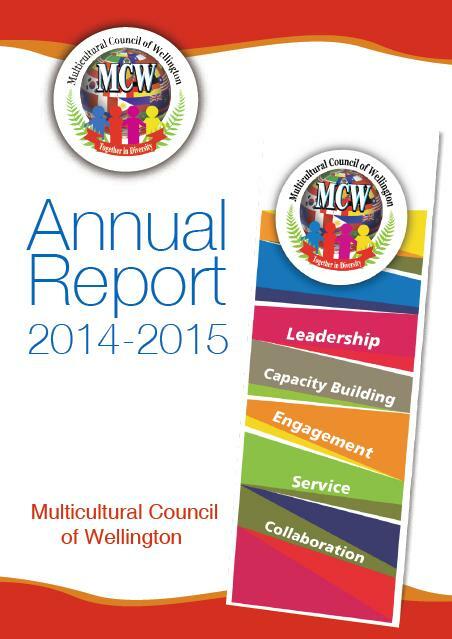 We are gathering our partners' thoughts on how Wellington will benefit by the Multicultural Council achieving this goal. To preserve, promote and safeguard the interests of its members. To promote and maintain unity and friendship among members and between members and other communities in New Zealand. To promote joint action and cooperation between ethnic people or issues of common concern. To promote the rights of ethnic people to equal opportunities. To promote the right of ethnic people to effective participation in central and local Government and other bodies. To lobby Government and other bodies and to represent the views of ethnic people. To promote and support the sharing of community resources. To promote the development of ethnic organisations concerned with the social and cultural life of their communities and to assist them in their endeavours. 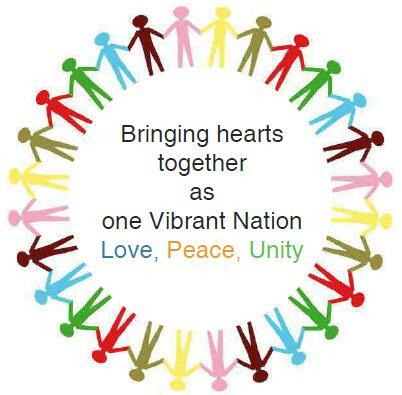 To participate actively in the development of a culturally pluralistic and socially cohesive society in New Zealand. To promote and encourage cultural, social and sports activities within ethnic groups and between them and others. To publish and distribute newspapers, journals, periodicals, books, leaflets and other such publications and to establish bookshops which the Council considers will promote its objectives. To purchase, take on lease, rent, exchange, hire or otherwise acquire property both real and personal and any rights interests and privileges which may be necessary expedient or beneficial in any manner whatsoever for the purpose of the Council and to improve, manage, develop, sell, lease, mortgage, dispose of or turn into account or otherwise deal with all or any part of the property of the Council. To borrow and raise money in such manner as the Council may think fit and proper. To accept or give any gift or property whether subject to trust or not for any one or more of the objects of the Council. Original generation time 0.7719 seconds. Original generation time 1.0002 seconds. Cache Loaded in: 0.0006 seconds.